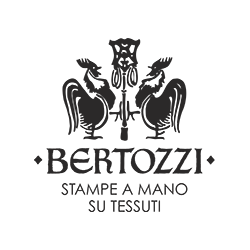 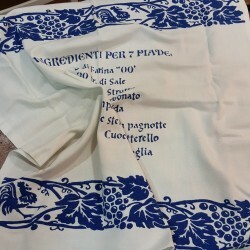 Make a breakfast or a lunch with authentic Romagna prints. 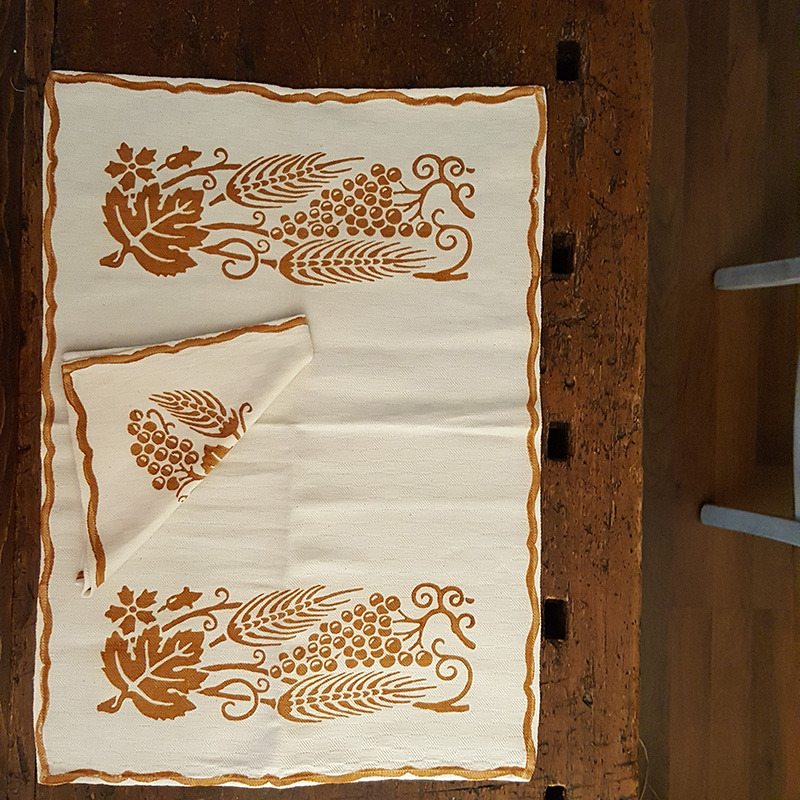 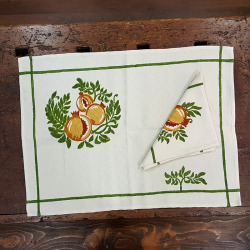 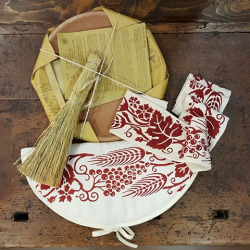 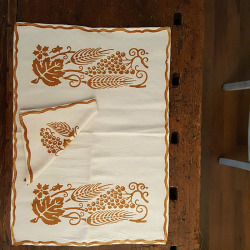 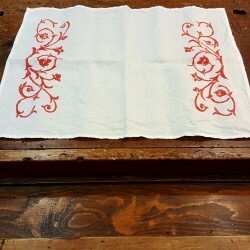 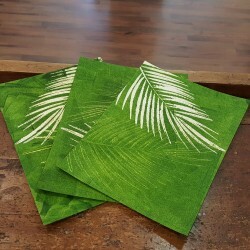 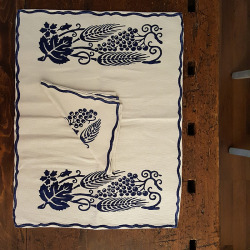 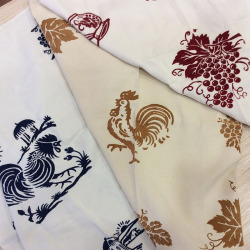 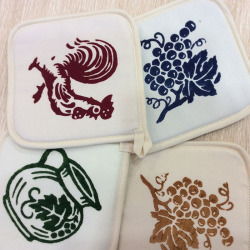 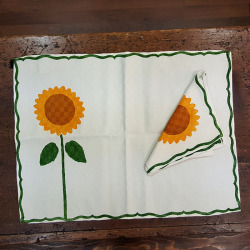 Package placemat and napkin in a mixed hand-printed linen by artisans. 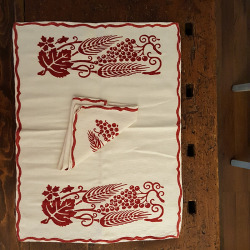 Available in various colors even with the tablecloths and coordinated runner.